School meals are provided by Harrison. please click on the link below to see what's on the menu. Early Morning Club is open from 7:30AM - 8:30am for children in Reception to YR6. If your child is having a breakfast the cost is £1.50 per day, but if you are just dropping your child off and do not require a breakfast the cost is £1.00. 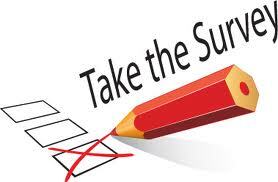 Can you spare a few minutes with your children to complete the survey regarding their school meals?